Impress your Guests! A perfect complement to any meal. Irresistible! Delicious! 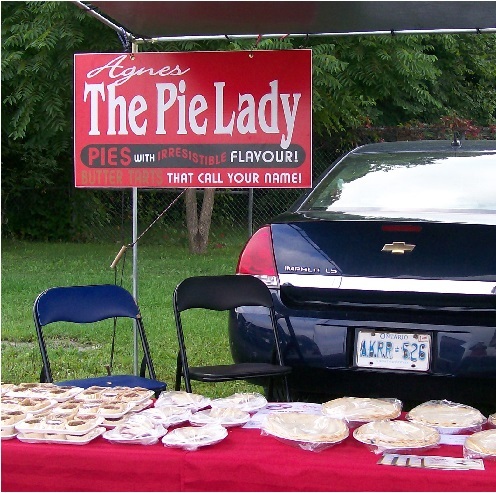 People have bought my pies, fresh or frozen, for family gatherings, barbeques, wedding dinners, hunt camps, etc. Or freeze them for winter use. I have been baking for farmers' markets for a number of years. My background training is a graduate from Kemptville College in Home Economics. I learnt my special traits from my best teacher, my Mother. 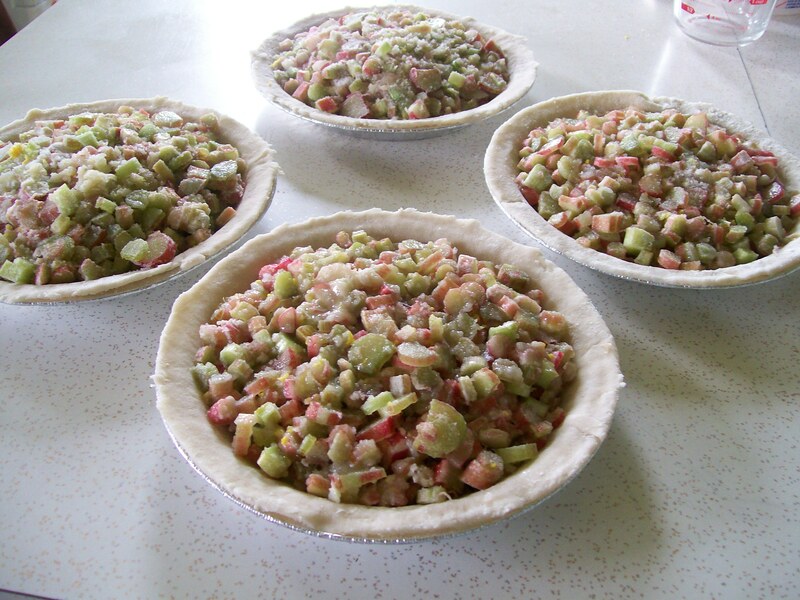 Fruit Pies are made with fresh fruit when available, or frozen fruit. All pastry is made with old fashioned Tenderflake® lard, flour, salt and water. Unfortunately, my Pies are not “allergy-free”. Call me, visit me on facebook, or see me at: the Renfrew, Pembroke or Carp Farmers' Markets.